An increased women safety in India is the utmost need of the hour. 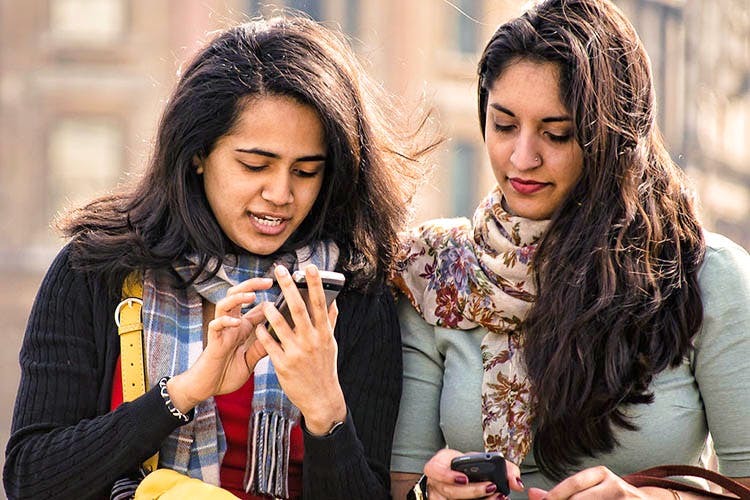 While every city is approaching the issue in its own ways, Pune Police has recently launched an app that will enhance women security across various areas in the city. The City Safe App launched under the umbrella of the Buddy Cop Project by Pune Police, aims at providing instant safety measures to its users at minimum time. Once you’ve downloaded the app, you will be able to alert the nearest police control room at the push of a button, and share your location with them in case of an emergency. An SOS tap pattern can also be set on the app! For example, you can alert the police control room by tapping once; the senior officer in the area will be alerted if you tap twice; in case, you tap four times, you will be alerting your friends and relatives set in the app or will be able to send the SOS message on social media. The best part about City Safe App is, it will work even if you’re not in an internet connection zone. The app also has a rating feature. If you feel a particular road/area/company isn’t quite safe for women or anybody, you can rate that place and it will be shared by all the users. Consequently, Pune Police will take the necessary actions to ensure proper safety in that particular area. Be safe and download the app here.